We offer quality mixture of hardwoods including but not limited to maple, oak and Cherry. It comes in standard length of 16-18". 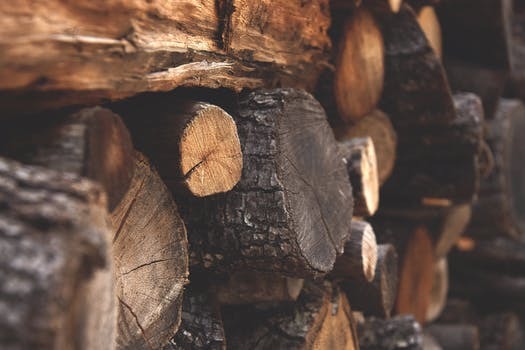 We can custom cut length on orders placed for green firewood however can not offer a custom cut for seasoned firewood as it is pre-cut to dry. 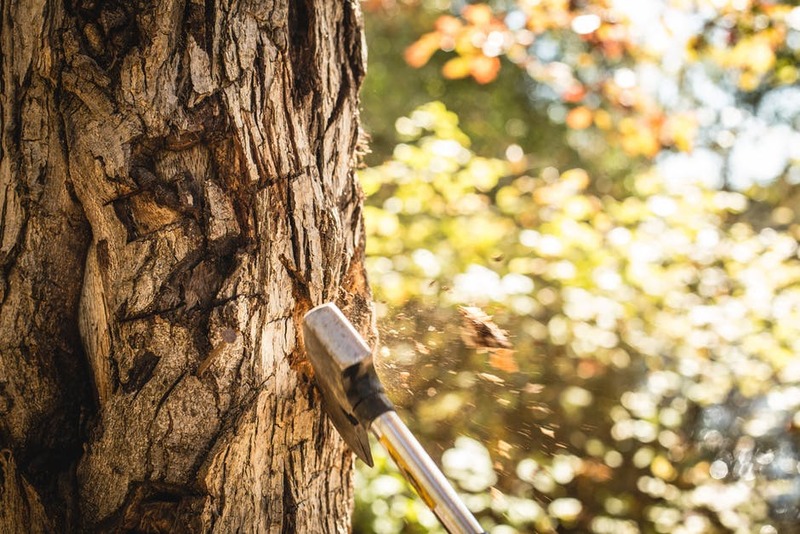 We offer a wide range of services from select cuttting of land to clear cutting, No job is too big or too small so please call us today for your free estimate.